With the rising mercury levels in most of India, most people subdued by the heat lookout for an escape summer destinations. Thankfully, several best Places to Visit In India During This Summer in India provide a pleasant respite to the scorching heat. 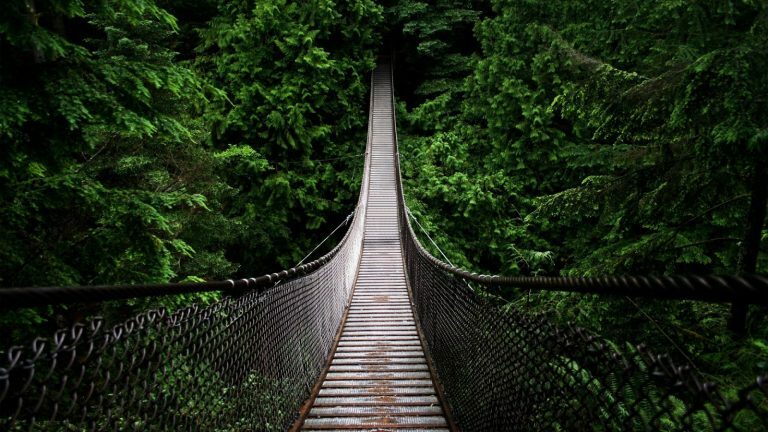 It won’t be a surprise to know that these places draw thousands of tourists from the world over. So, you can now bid adieu to the hot summer days as we at Kesari Tours uncover the top five summer holiday destinations in India. 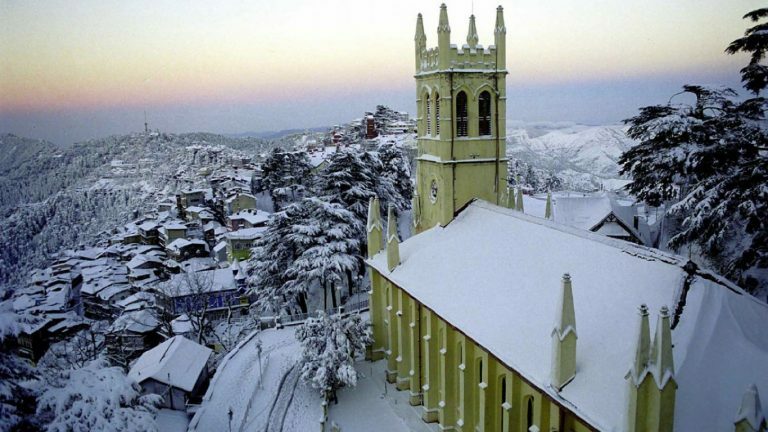 Shimla: Popularly known as the ‘queen of hills’ is one of the best places to visit in India during summer. The British summer capital provides its visitors a refreshing retreat, complete with beautiful mountain views, gorgeous pine landscapes, clean and calm air. The colonial era heritage that this town carries never fails to impress its visitors. Stroll along the Mall Road for trinkets and mementos, or a visit to the Museum the options are many. To add some brownie points, you can also think about exploring Kufri, Chail, and Naldehra a few miles away from this beautiful town. Shimla is a perfect choice for those looking for inclusive summer holiday destinations. Tawang: The little-known town of Tawang located amidst the Eastern Himalayas is one of the coolest place in India during summer. Expect to witness a rendezvous with different cultures together. 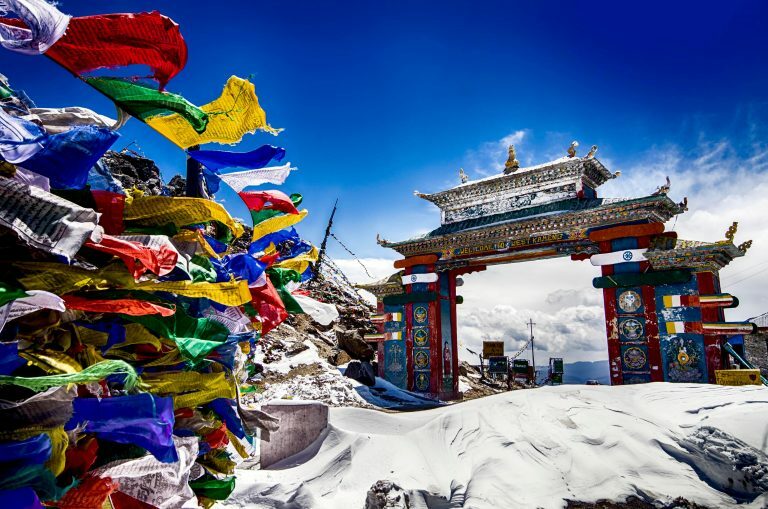 For a perfect summer tour, you can visit the Tawang Monastery, which looks like guarding the entire region, a piece of the magnificent architecture. What’s more get a chance to experience the charm of Buddhism and mystery of the tribal culture? Experience the beauty of high altitude lakes like Ptso and Sangster, and the pretty rhododendrons that are in full bloom during summer. Kashmir: Struggling to find the perfect summer vacation packages for the family? Well, we have got you sorted with the immaculate Kashmir valley, aptly called the ‘heaven on earth’. Kashmir is one of the best summer holiday destinations in India. 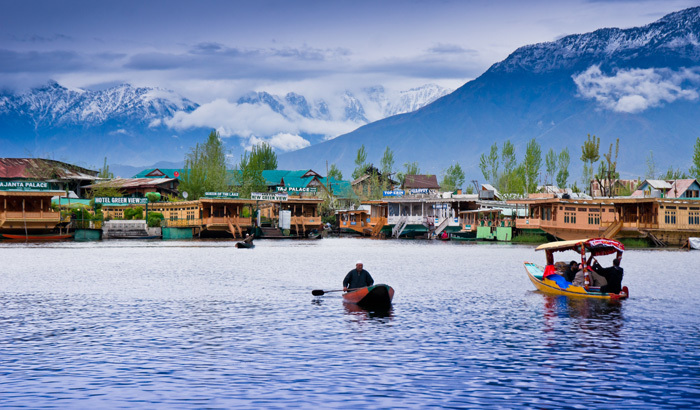 Must visit are the Dal lake (or stay in the houseboat), the Tulip gardens in Srinagar, the Gondola ride in Gulmarg. If you are one of the adventurous kind you can choose to trek to the alpine lakes in the upper Himalayas region. Coorg: Wondering if North India alone has the best summer holiday destinations? Well, this tropical land located in the Western Ghats is a pleasant surprise. The Coorg district is a popular summer refuge with beautiful cascades, flora, and fauna, and is rightfully known as the ‘Scotland of India’. Dotted with gorgeous coffee and spice plantations, the place provides equal opportunity for the nature enthusiasts to explore. Must visit are the wildlife reserves of Nagarhole, Puspagiri, and Dubare. 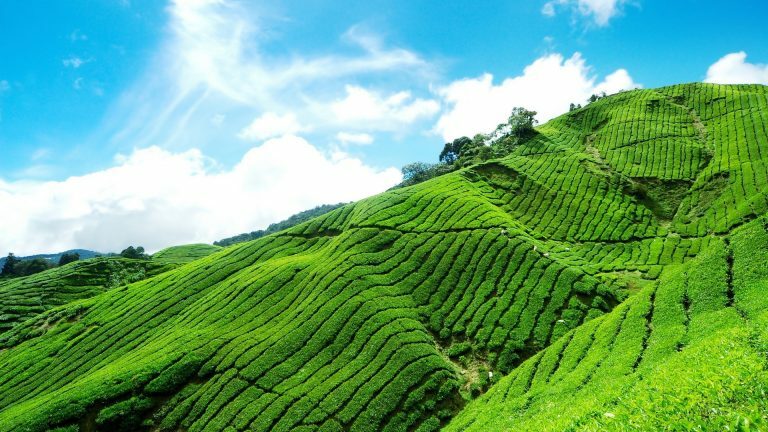 Munnar: Dreaming of a place with lush greenery all around? Munnar is the place for you, with sprawling tea gardens, spice plantations, waterfalls, and lakes. The place seems like it is straight from a fairy-tale. A must visit is the Elephant Park, spice gardens, the gorgeous waterfalls and of course enjoying the fabulous weather is a must. Dreaming already? We have got you covered at Kesari Tours offering more such cool best places to visit in India during this summer.